Dilla’s younger brother Illa J talks about his upcoming album “Yancey Boys”. GrandGood.Com footage of diggedy Das EFX performing some of their Hit Squad-era classics at NYC’s Knitting Factory earlier this month. One of the UK’s finest producers-on-the-mic Jehst talks about his early Hip-Hop influences, his career as an artist and the British rap scene. Taken from the pair’s recently released album “The Only Color That Matters Is Green”. 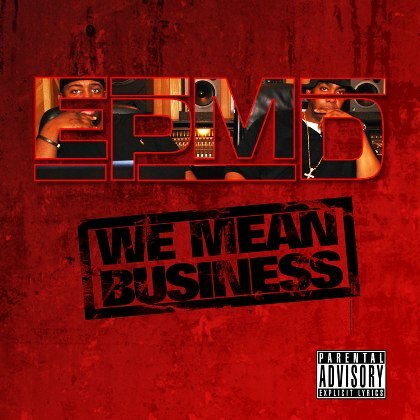 E-Double gets his Roger Troutman on with this first single from the Long Island duo’s forthcoming album “We Mean Business”. Donny Goines brings his long-running “Bars” series to a memorable close with a mammoth onstage freestyle session at NYC’s Knitting Factory. Footage of Jigga’s headlining performance yesterday at Power 105’s “Powerhouse” NYC show featuring a brief Beyonce appearance.